Stitch Fix is the online personal styling service that sends you clothing personalized to your budget and needs. Getting ready for graduation? Let our team of experts send you trends to try on your big day. Just sign up, schedule your order and leave a note requesting pieces for your special occasion. 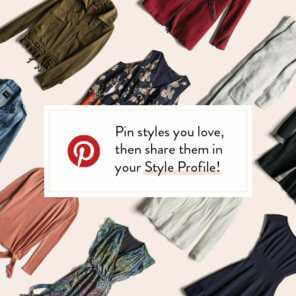 Or keep scrolling down this page to get outfit ideas & tips on graduation dressing. What should I wear for my graduation ceremony? What should I wear to a graduation ceremony? What should I layer over a formal jumpsuit?